State senate candidate Andrew Gounardes came to City Hall for a press conference Friday, drawing a substantial group of elected Democrats as he condemned Republican state Senator Marty Golden for paying his female staffers significantly less than his male staffers. Gounardes is running against Golden in the general election. Elected officials joining Gounardes included Assembly Member Jo Anne Simon, Council Member Margaret Chin, Senator Liz Krueger, Council Member Helen Rosenthal, Council Member Carlina Rivera, Council Member Justin Brannan, fellow senate candidate Jessica Ramos and Council Member Mark Treyger. There was limited press attendance, possibly due to the discovery that morning of a mail bomb in a West Side post office and a mayoral press conference in Queens. 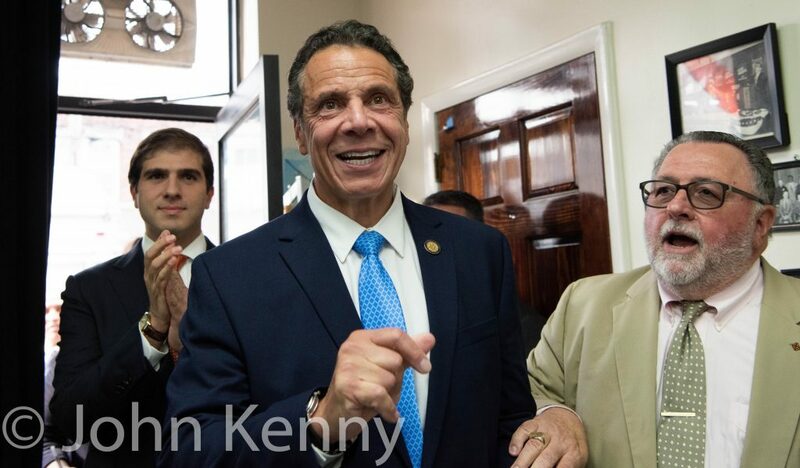 Governor Andrew Cuomo continued his campaign efforts in support of Democratic state senate candidates, appearing in Dyker Heights with Andrew Gounardes. 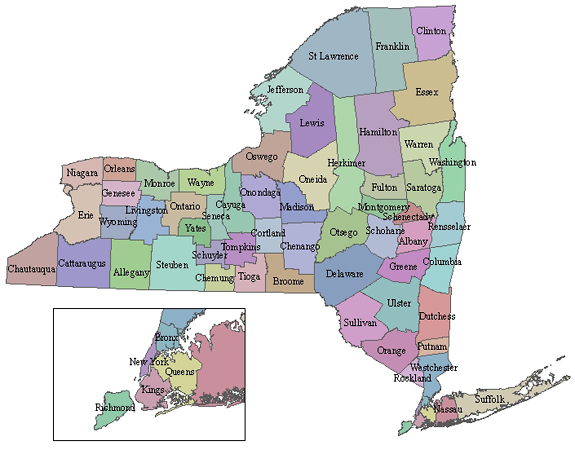 Gounardes is running against Republican incumbent Marty Golden, and the race is viewed as a significant opportunity for a Democratic pickup. Cuomo and Gounardes spoke at a rally at the Stars and Stripes Democratic Club.